Book club just got so much better! Book clubs are fun. But when it's your month to host, they can get a tad stressful. Which is why we've called on professionals to offer both book and meal suggestions your whole book club will love. Enter the founding editor of BuzzFeed Books, Isaac Fitzgerald, for great book picks, and a food and lifestyle expert, Alejandra Ramos, for delicious complementary bites and recipes. Now get ready to read, eat and be merry! For the full list of recipes featured in the segment, head over to this roundup. 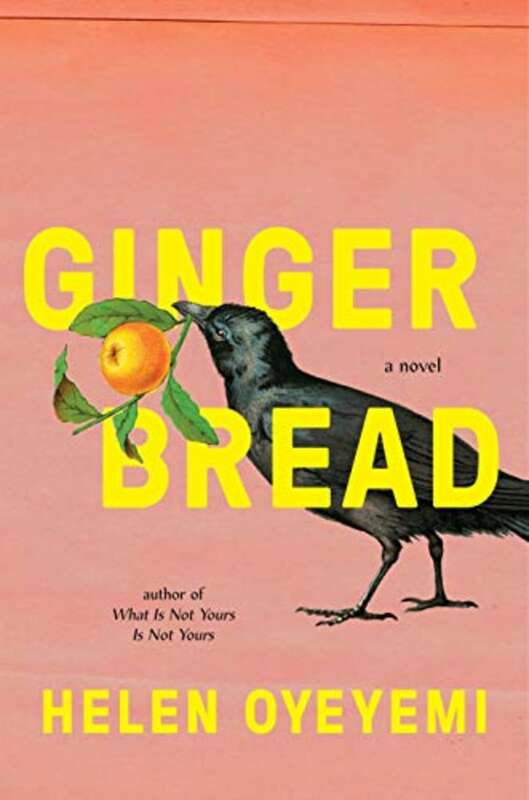 "The twisty saga of an unusual family, 'Gingerbread' captures all the magic, horror and delight of fairy tales while feeling fresh and wonderfully unpredictable," Fitzgerald explained. 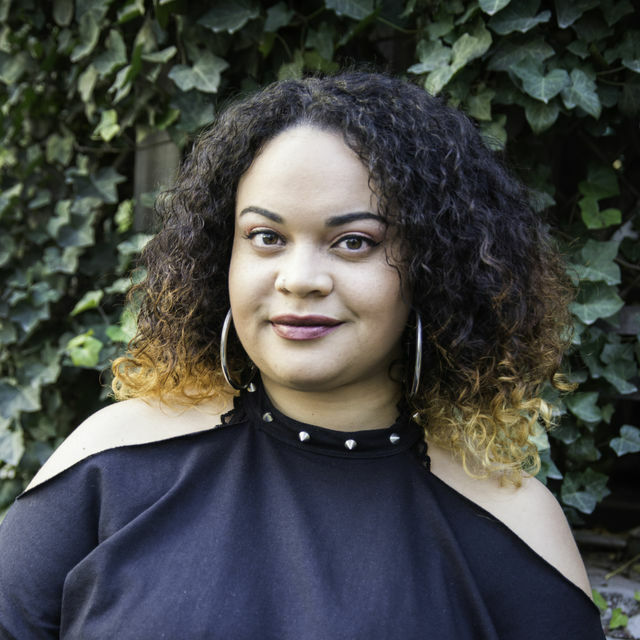 Ramos' menu concept: As for the food, Ramos focused on the idea that the book is a whimsical novel about the role gingerbread has played in the lives of a mother and daughter. "Think of a cozy, whimsical tea and cake spread to go along with the fairy-tale elements, the British-ness and the motifs of gingerbread (obviously!) and oranges (in the book, the characters would use three oranges or three tangerines to mean 'I love you')," she explained. Prepare a mix of homemade cake and store-bought items. 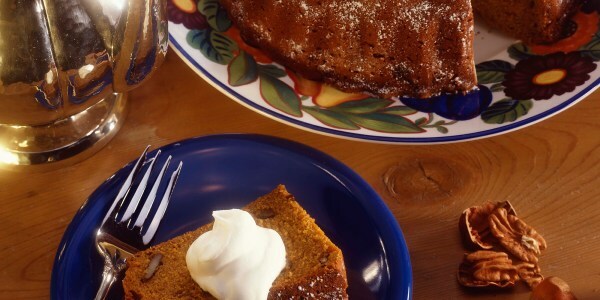 The book club can drink tea and enjoy a gingerbread cake, gingersnaps and/or shortbread; chocolate-dipped candied orange slices or peels; and fresh clementines, tangerines or mandarins. Fitzgerald described this story as a brilliant fantasy epic rooted in African mythology and history. 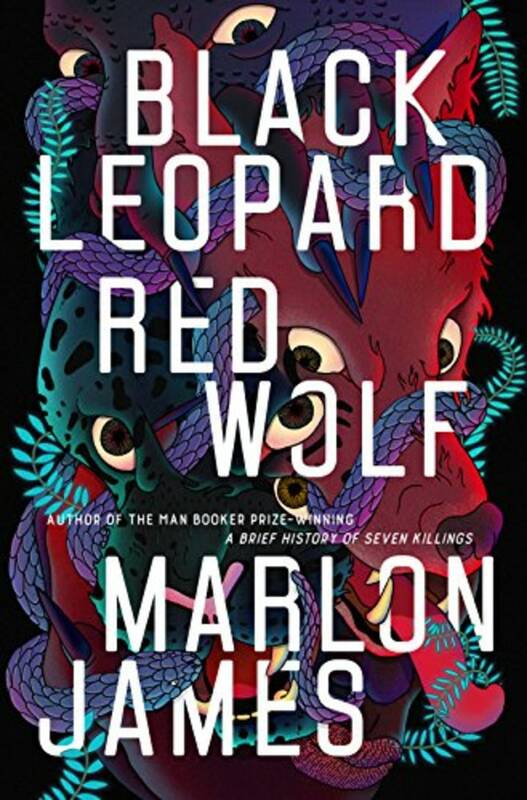 "Whether you come for the riveting narrative, the phenomenal sense of imagination or the complexities of life, myth and human nature, this novel richly rewards the reader's immersion," he said. Ramos' menu concept: This book is like an African "Game of Thrones," she said, offering that the food should be lush and tropical. "I picked out fruits and foods and colors that were actually mentioned in the story, then ran from there." She suggested a variety of charcuterie, different types of cheese, piles of nuts, fresh fruits and veggies, and plantain chips. "I think we can let the food stand alone for this one, but if you'd like to add a beverage, I think a plummy red wine would be the way to go." 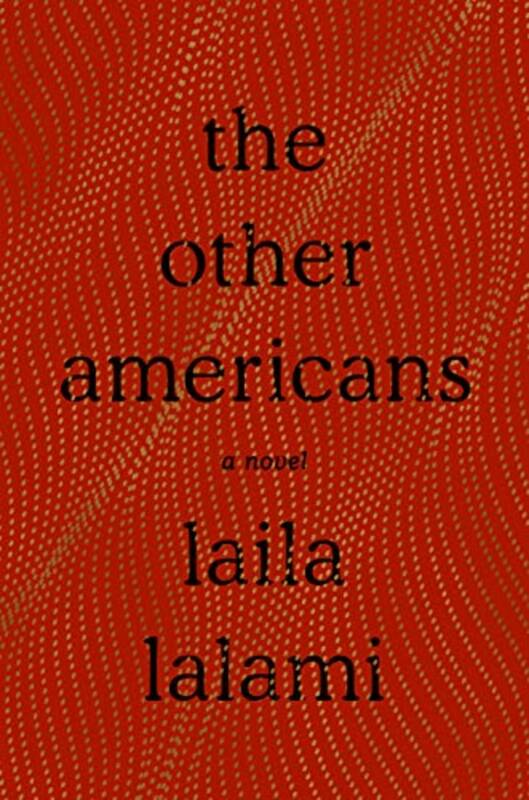 "Lalami weaves together many voices into one gorgeous and absorbing tapestry," Fitzgerald said. The book shows how a hit-and-run of an old Moroccan man has many different consequences. Ramos' menu concept: To honor the aforementioned character, Ramos suggested a Moroccan-inspired brunch. "The book is about a Moroccan-American family living in the California desert," she explained. "They also own a diner, and while the diner is your standard American one, I decided to pull the two together with breakfast foods and sweets that echo the flavors and ingredients mentioned in the book: spices, dates, orange blossom, rose water, carrots, honey and mint tea (of course!)." 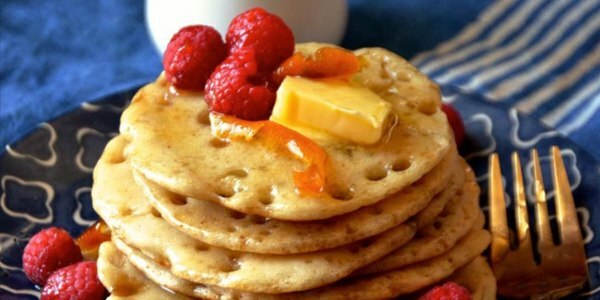 For food, how about Moroccan pancakes with honey syrup, called "baghrir"? Ramos also suggested shakshuka, which is an egg dish featuring seasoned tomato sauce and served in a cast-iron skillet. Other brunch additions could include pita or flat bread, yogurt drizzled with honey and pistachios, and a Moroccan carrot salad. Wash it all down with Moroccan mint tea. We are definitely ready to host the next book club meeting.